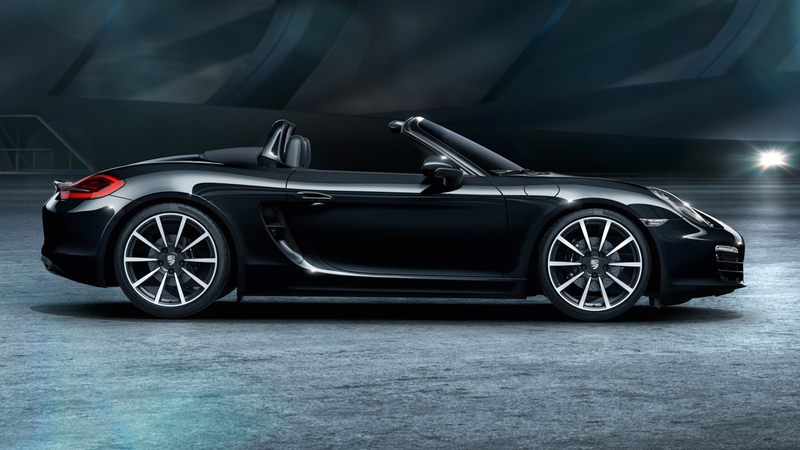 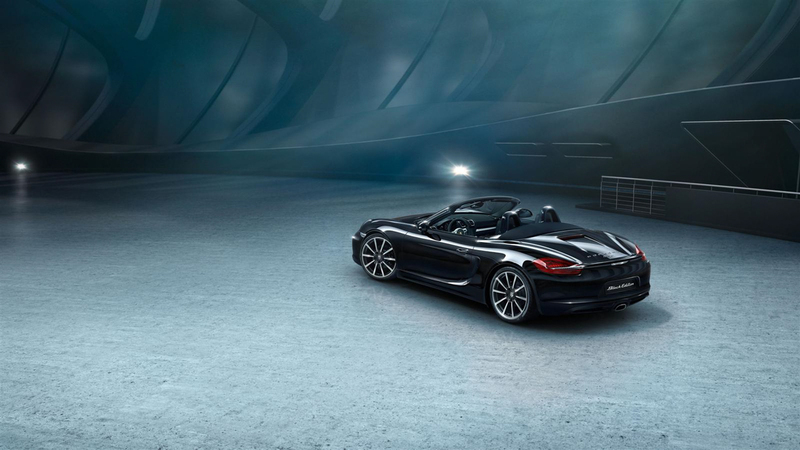 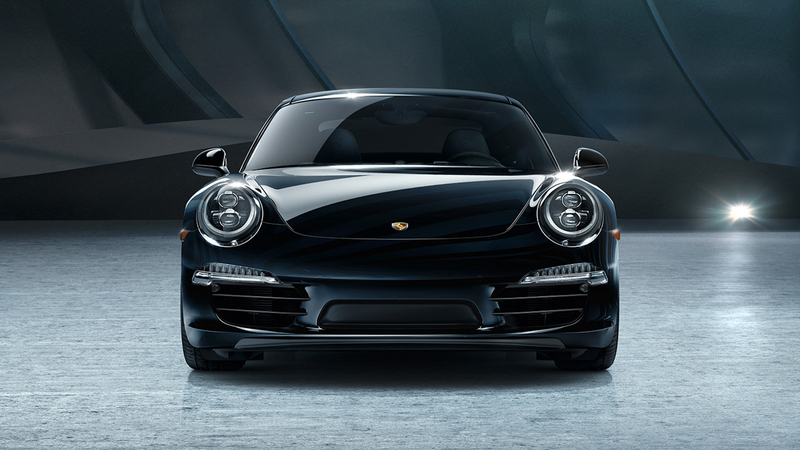 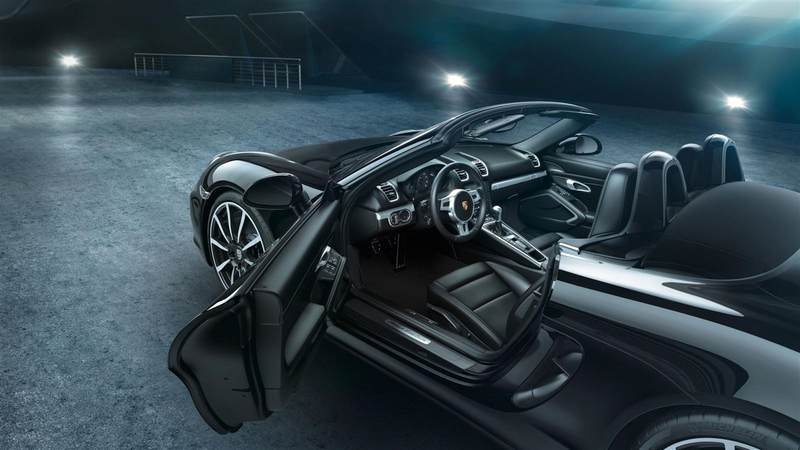 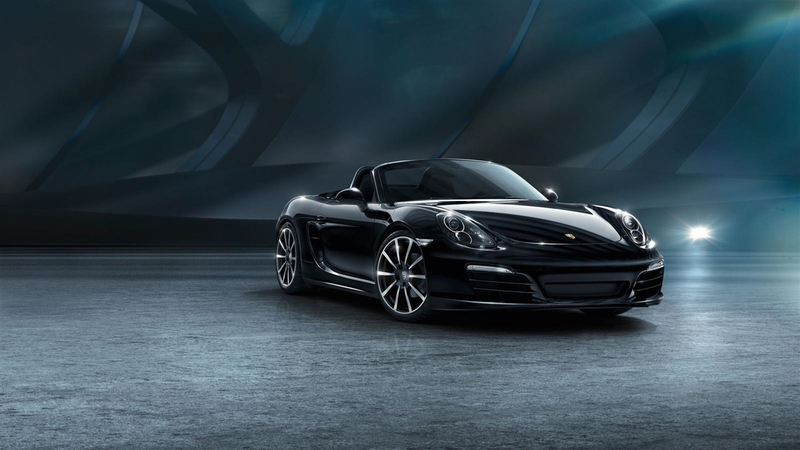 Yesterday when I visited Porsche's US website, I saw that five new model variations had been added to the list: four 911 Black Editions and one Boxster Black Edition. 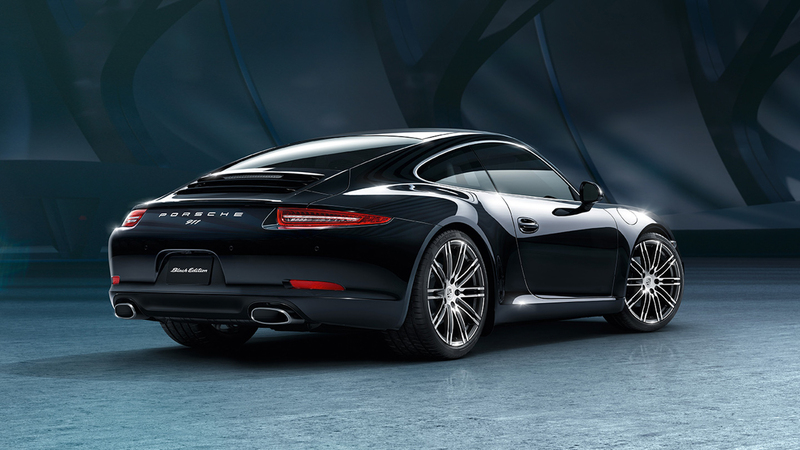 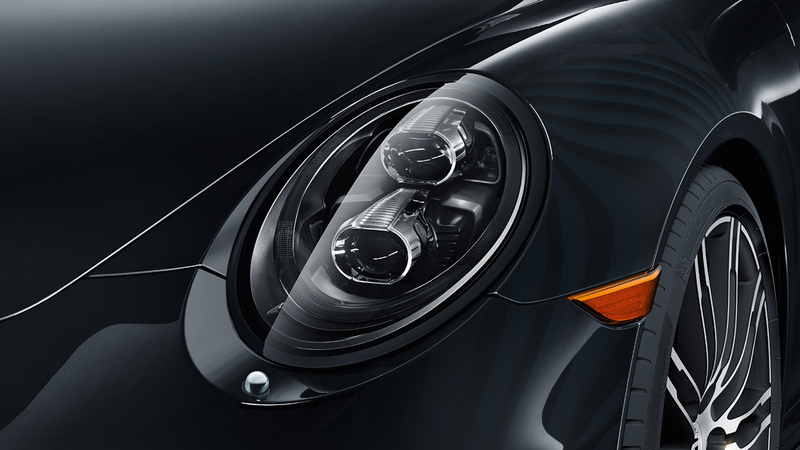 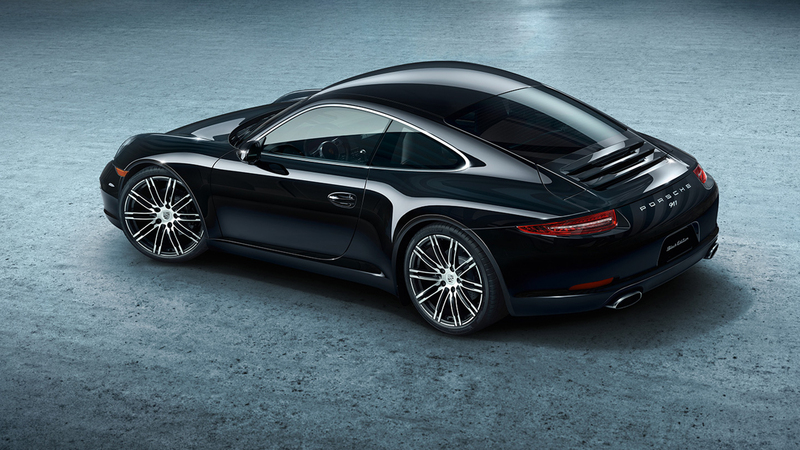 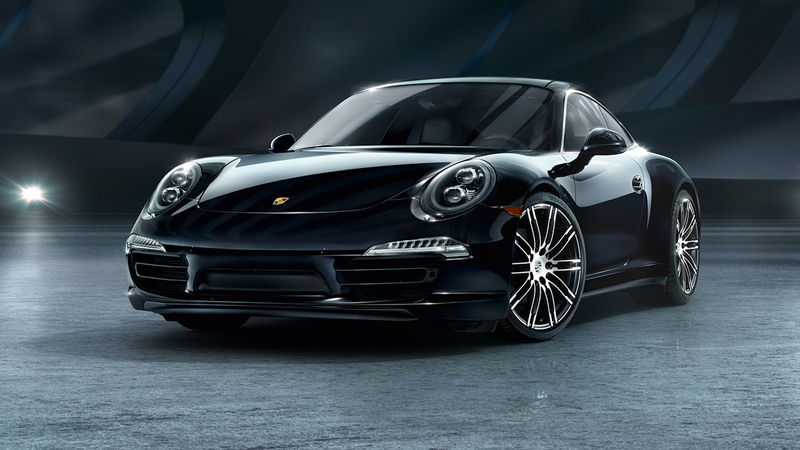 Only base models will get the special treatment, which should be thought of as a bargain-priced high-end trim package — you would spend more money optioning a "regular" Carrera or Boxster to the same specfications. 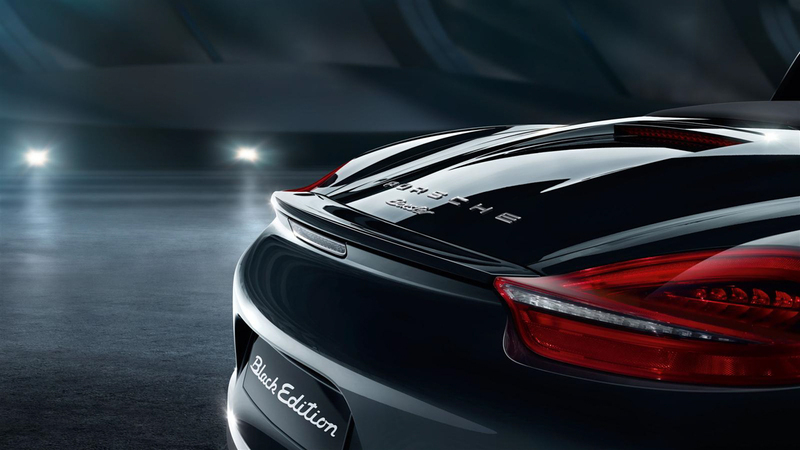 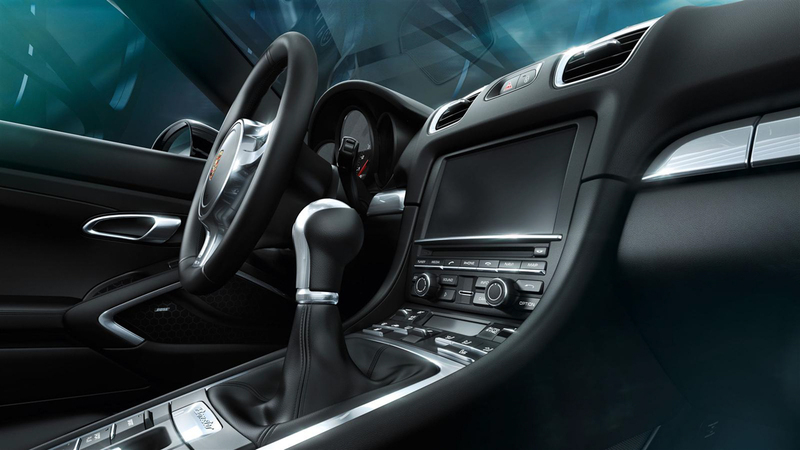 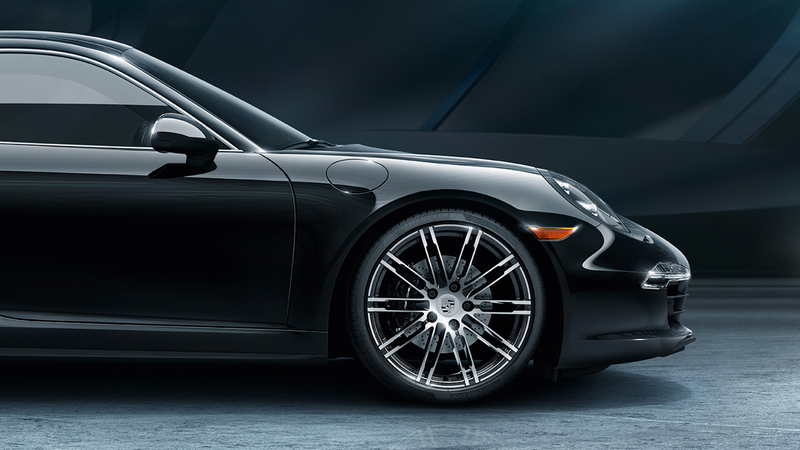 Though the new Porsches are listed on the automaker's US website, prices have yet to be announced, and there has been word from other media outlets that the Black Editions may not be sold here. 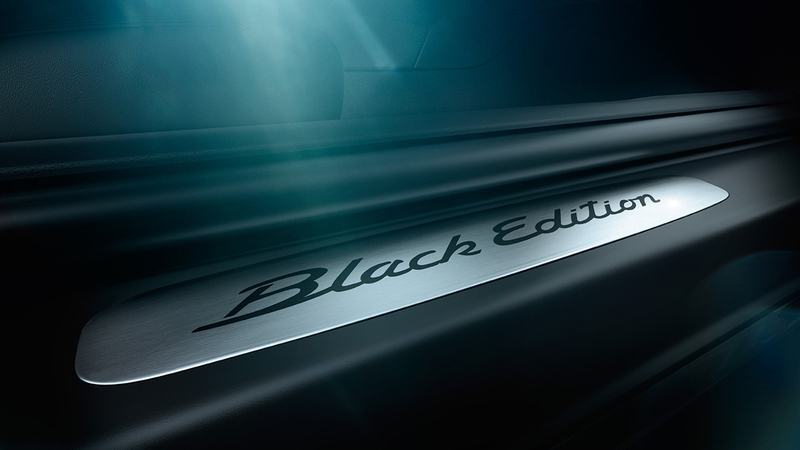 We reached out to Porsche and a representative said Black Editions will be sold in North America and more details will be coming soon. 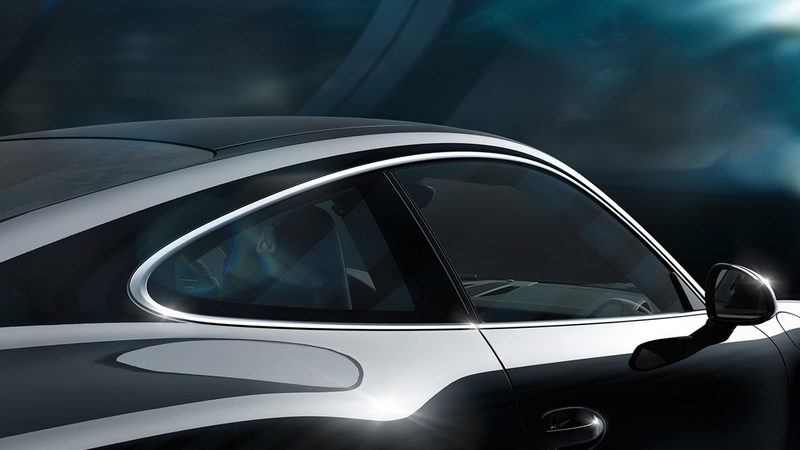 We'll update this post with more information soon.